EXTRA EXTRA! NIGHT SHIFT RELEASES NEW MORPH!! Here is our review of the latest batch from Night Shifts rotating IPA series, Morph! This batch was canned on 02/02/2016! First Guardians of the Galaxy Vol. 2 teaser image has been released! 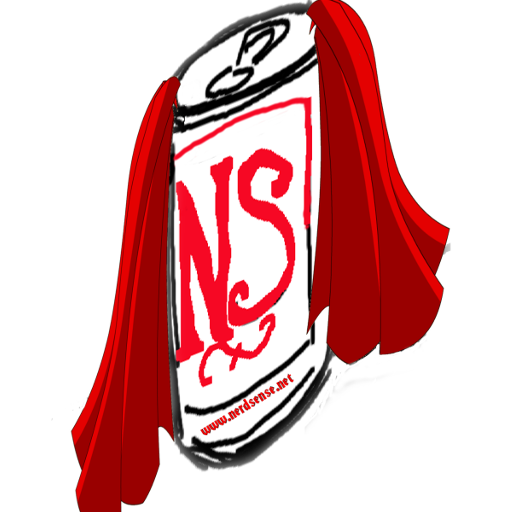 Nerdsense Episode 60 – Who’s Your Daddy?